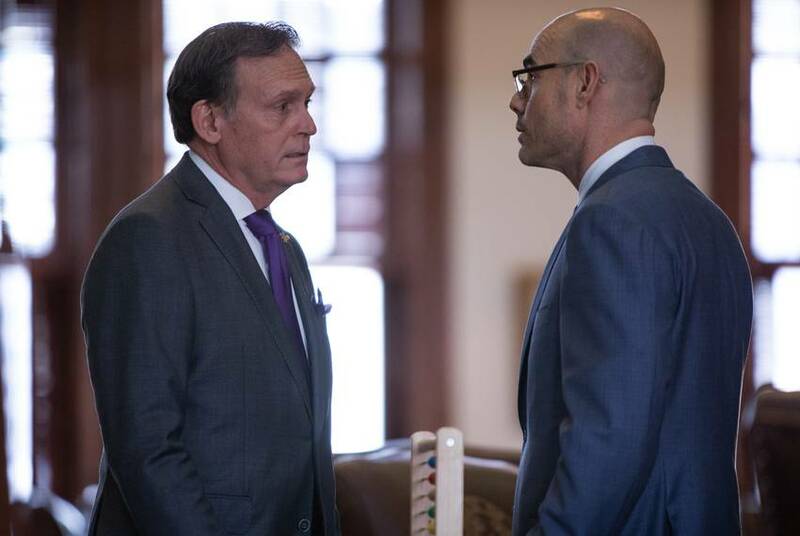 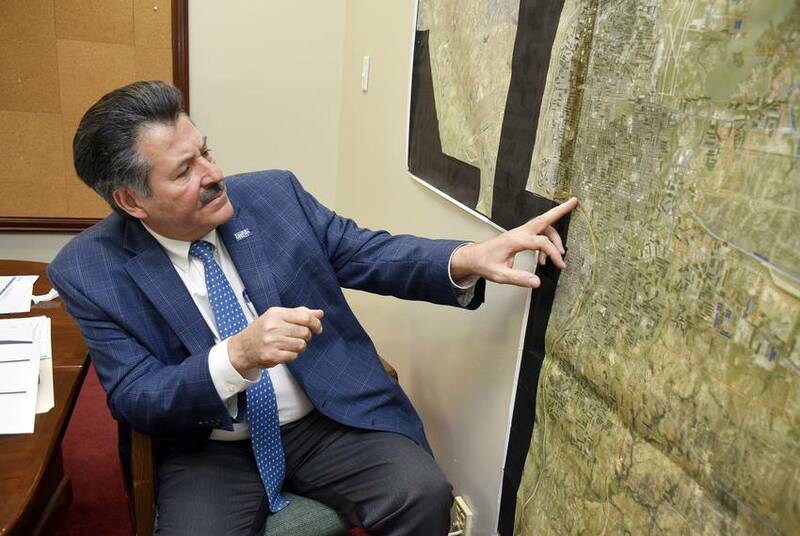 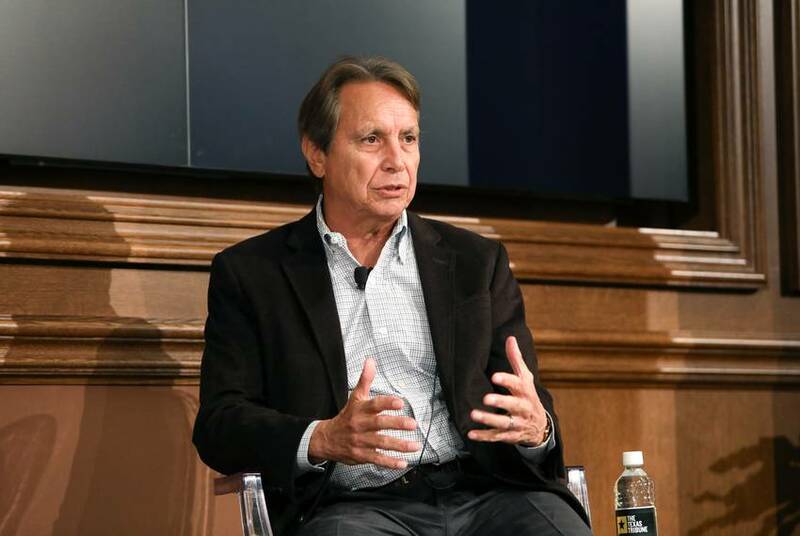 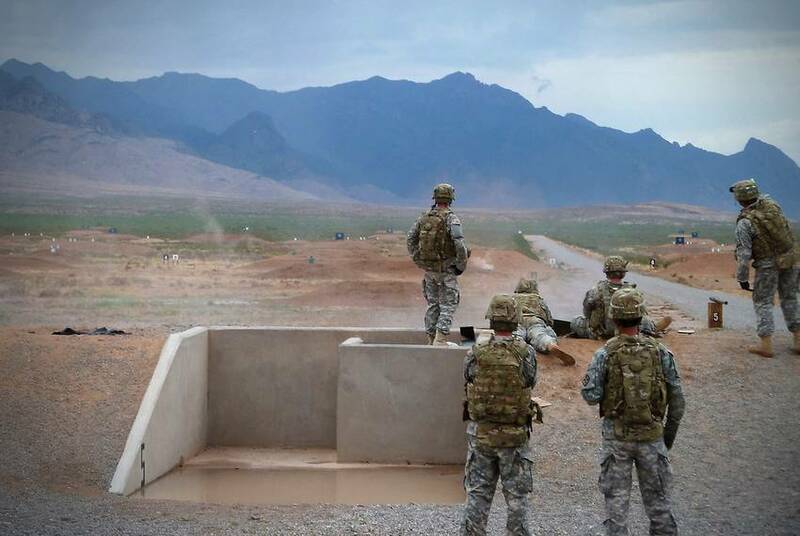 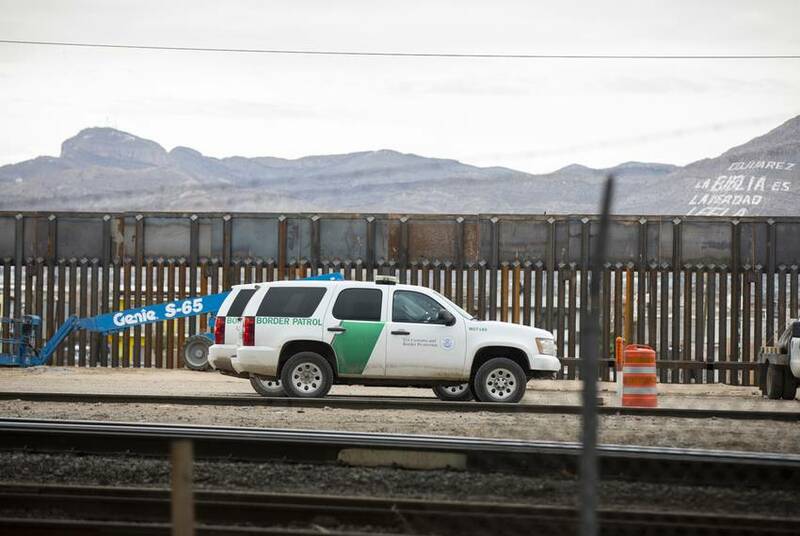 The agency's chief said 750 agents will be reassigned indefinitely from across the southwest border to aid the El Paso sector, where agents apprehended more than 1,000 immigrants Monday. 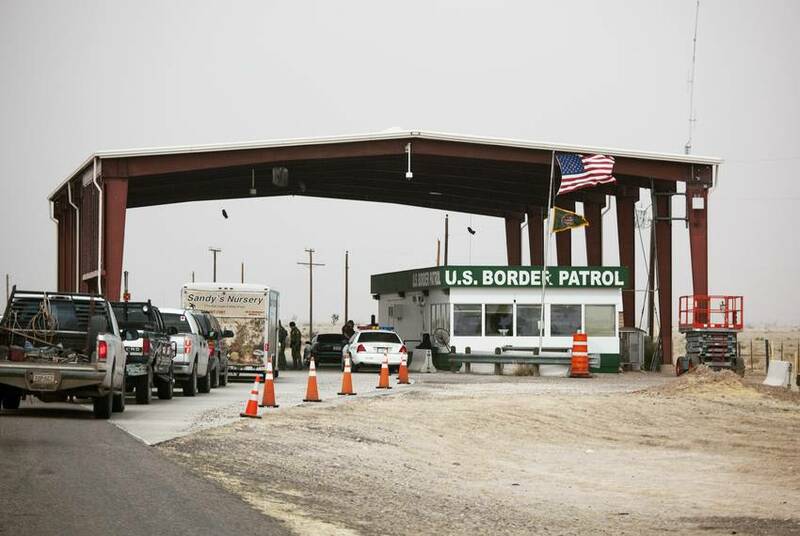 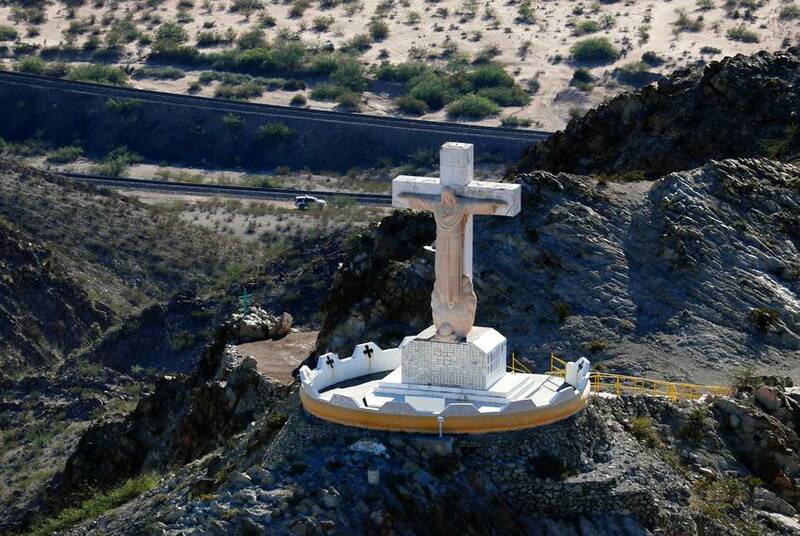 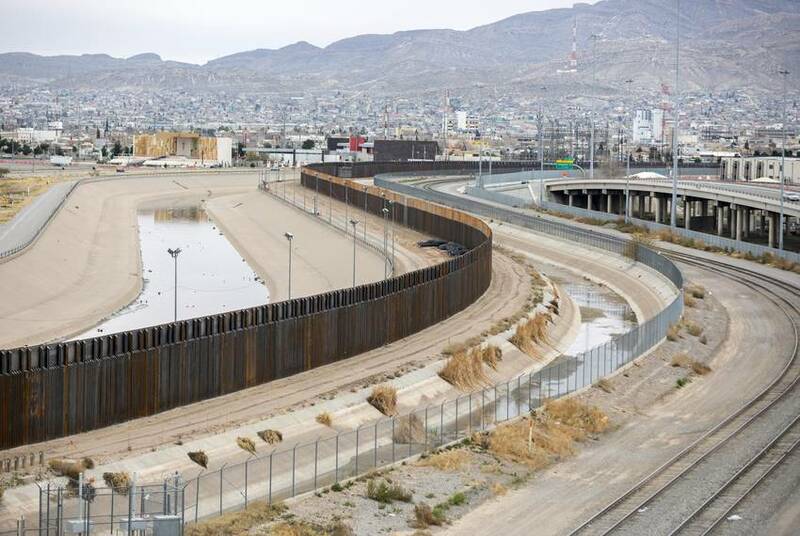 The Department of Homeland Security confirmed that its Migration Protection Protocols, also called “remain in Mexico,” now includes the El Paso port of entry. 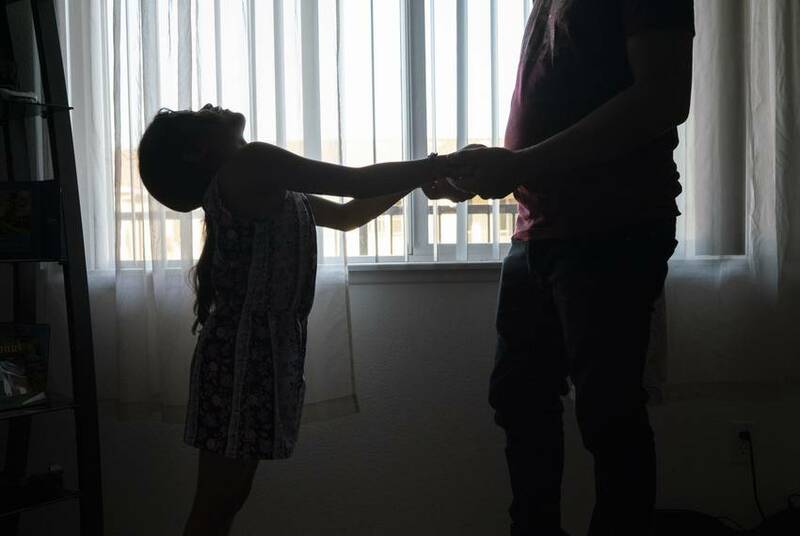 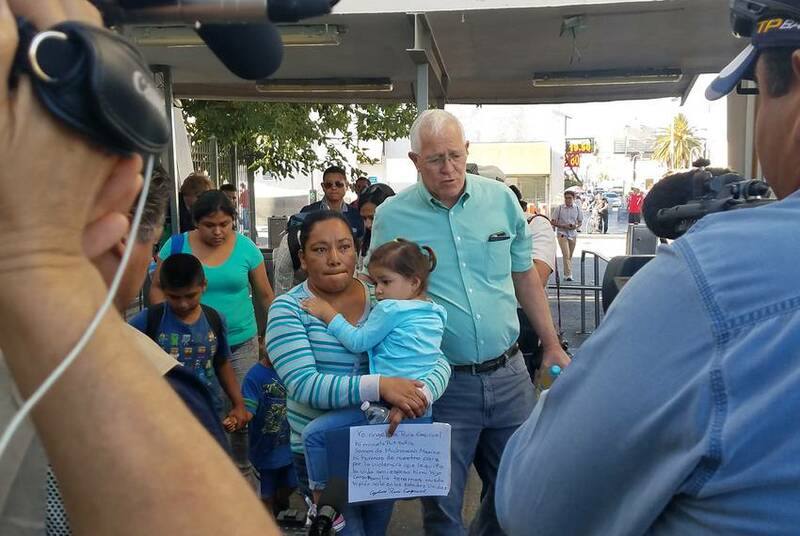 The director of the El Paso-based Annunciation House said he needs more help from the city to ensure the migrants, most of whom are seeking asylum, don’t end up on the streets. 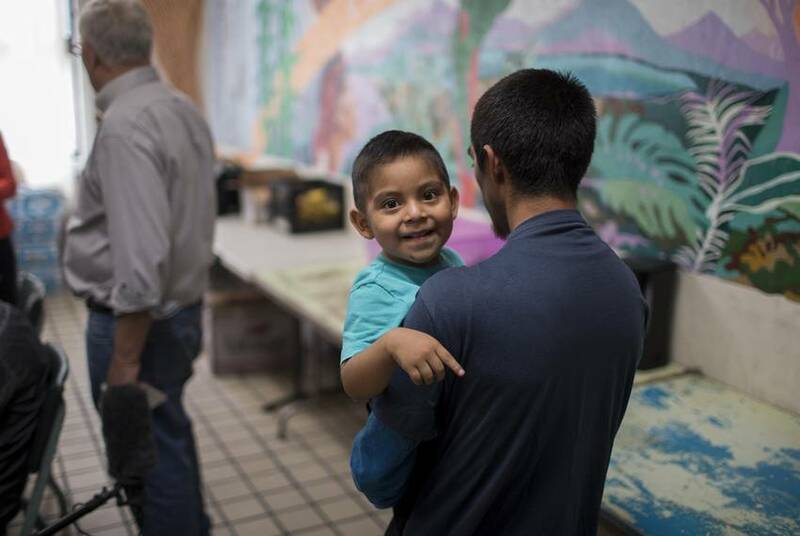 The ruling dramatically expands the scope of the class-action lawsuit that compelled the Trump administration to reunite the separated families. 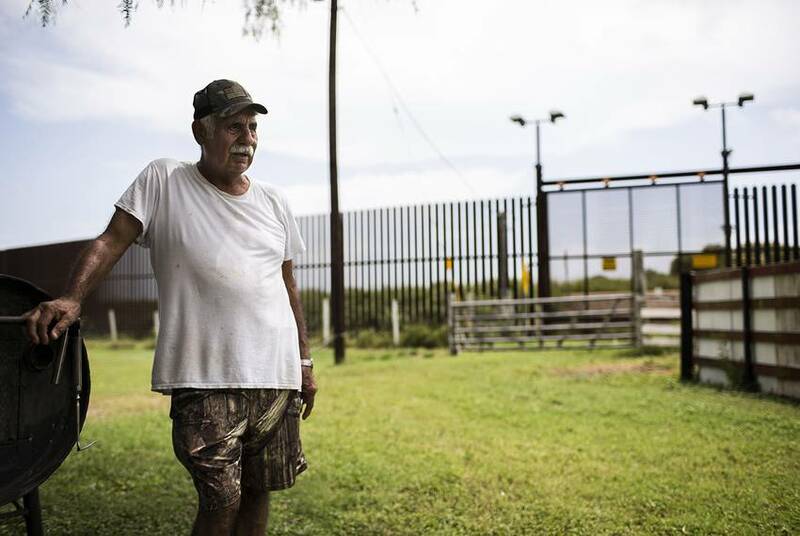 The migrants added to the lawsuit now include those separated during a 2017 trial run of the program in West Texas. 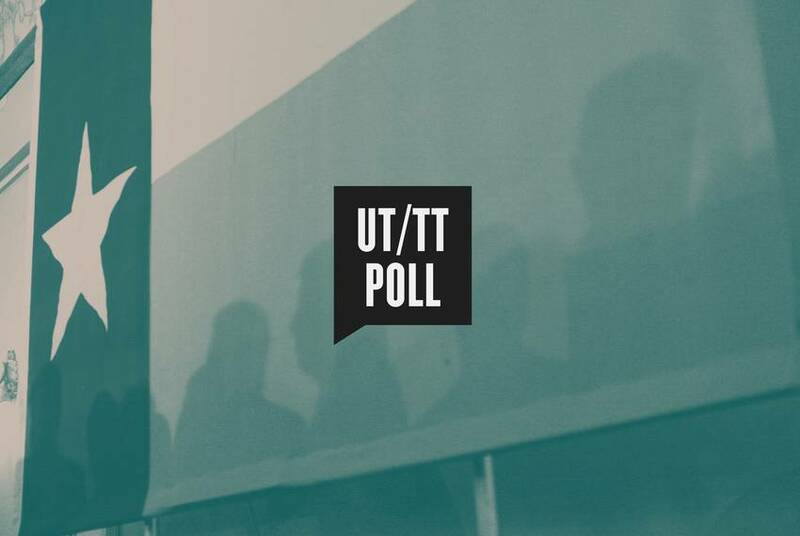 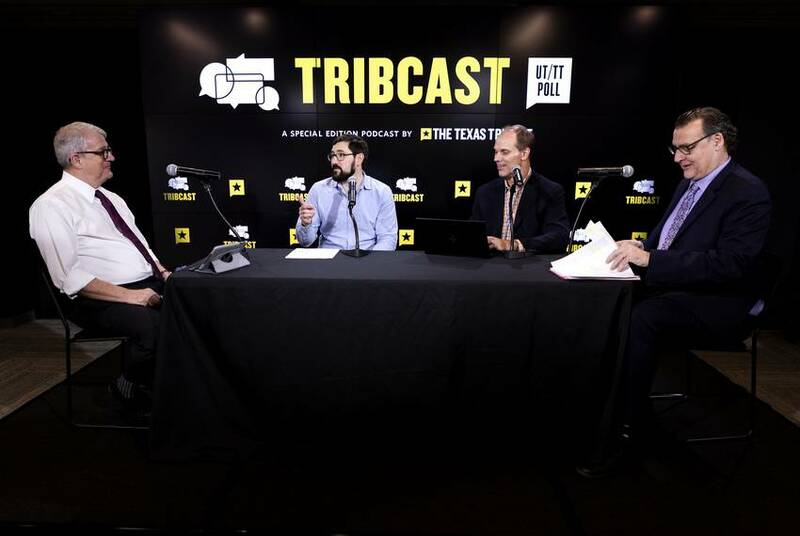 On this week’s special pollster edition of the TribCast, Ross talks to Josh Blank, Jim Henson and Daron Shaw from the University of Texas about the findings of the latest University of Texas/Texas Tribune Poll. 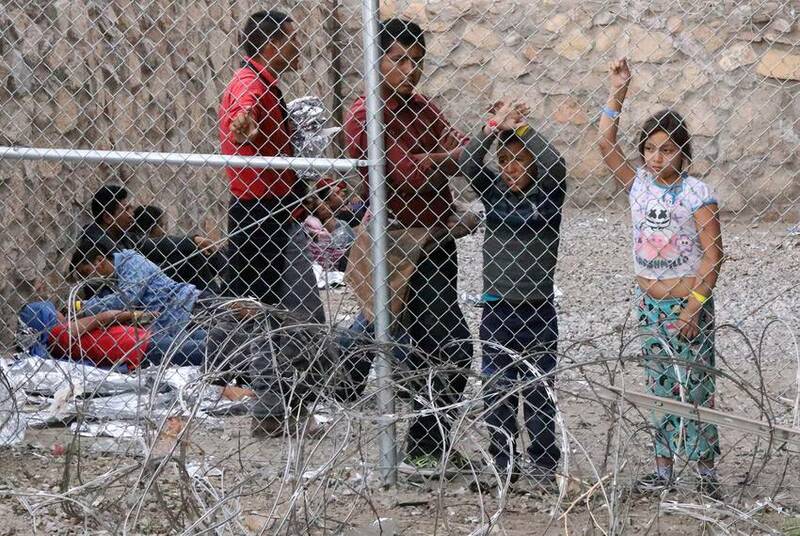 So far this fiscal year, detainments of families on the U.S.-Mexico border have more than tripled from the same period last year. 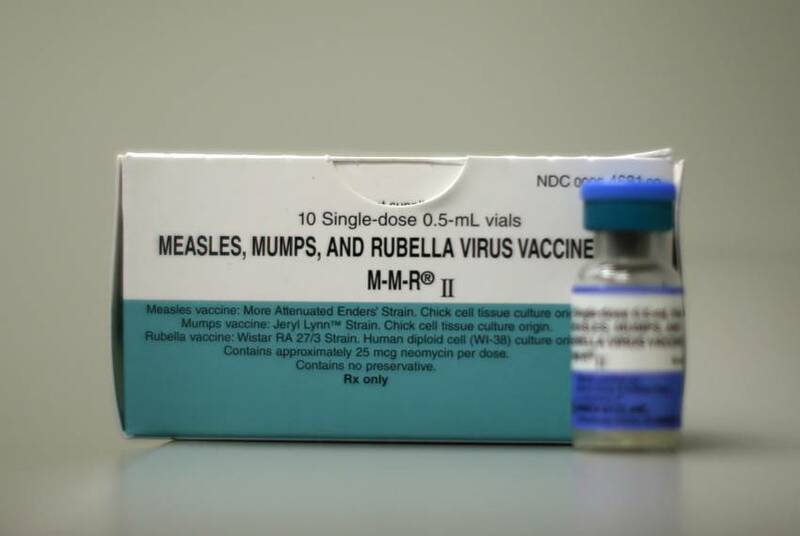 The Texas Department of State Health Services says 186 people, including immigrants and detention center employees, were confirmed with cases of mumps since October. 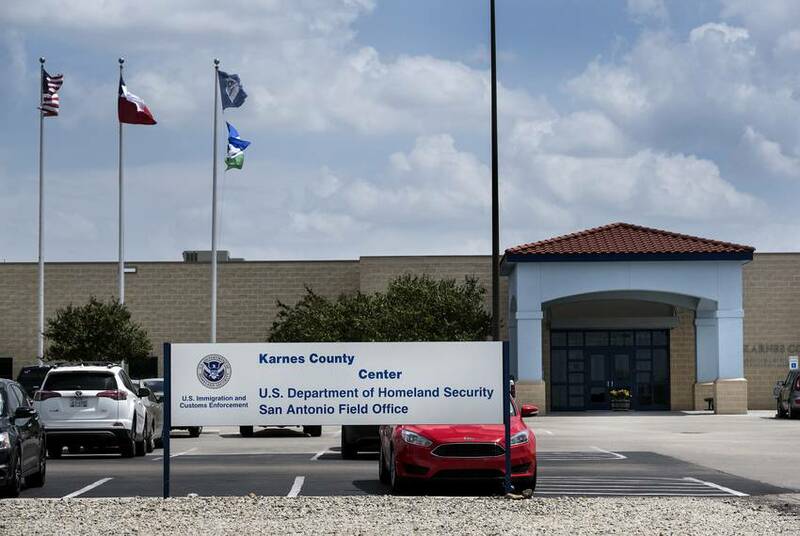 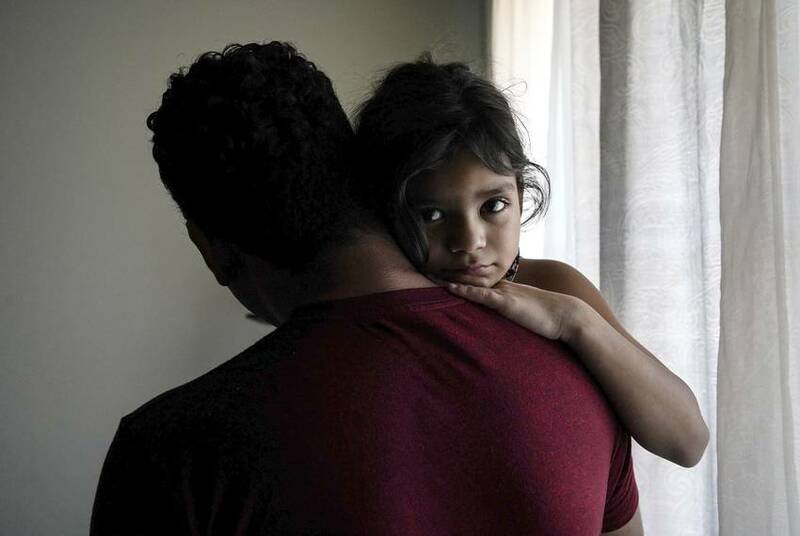 The surge of migrants illegally crossing into Texas has continued as the Trump administration has tried to crack down on asylum-seekers.